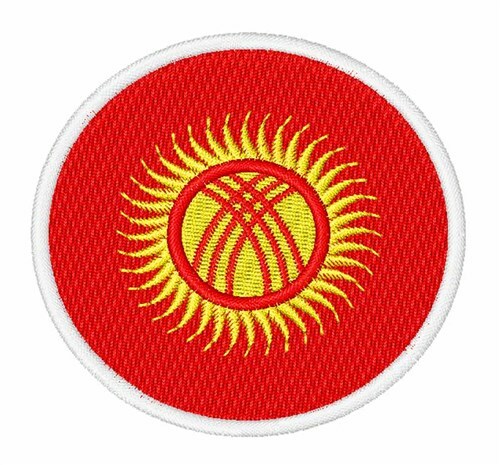 Show off your patriotic side by wearing this Kyrgyzstan flag patch on polos and shirt sleeves! 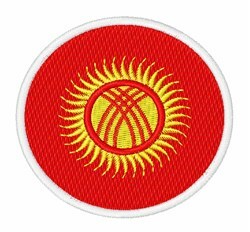 Easy Embroidery is happy to present Kyrgyzstan Flag machine embroidery design which has 8687 stitches and is [63.76 mm x 63.76 mm] large. If you would like to view more embroidery patterns please search on our embroidery designs page.